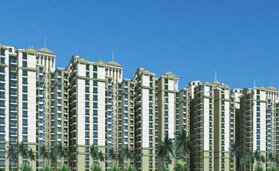 The is premium housing project launched at Sector 78 Noida by the well known builder Mahagun Group. 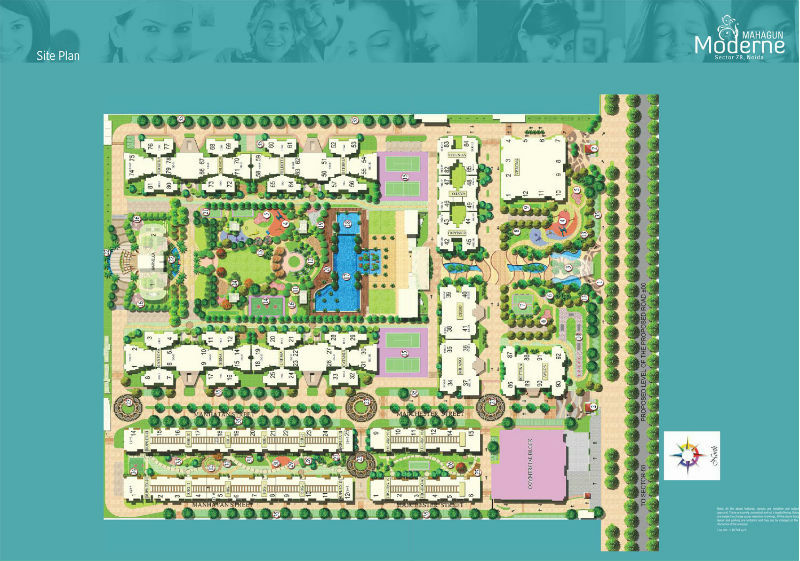 The 2 BHK, 3 BHK and 4 BHK affordable housing units are offered by this township in sprawling 25 acres of land. 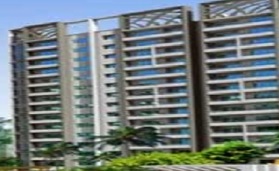 The project has been rendered with prestigious Environment-friendly project in residential category at 6th Realty plus Excellence Awards. 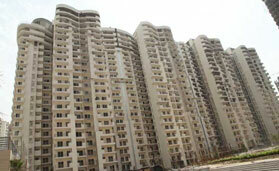 It has also been awarded at the best integrated township in north by Estate Summit and Awards 2014. 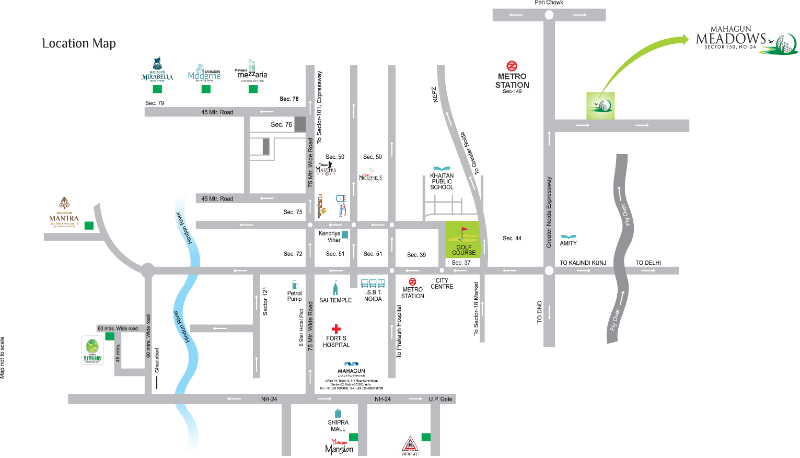 The complex has a central location and is close to major areas in Delhi, Ghaziabad, Noida, Greater Noida, Faridabad and even Gurgaon. 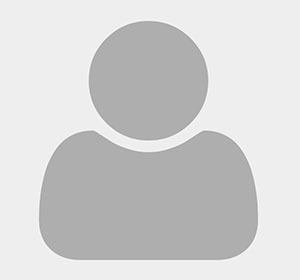 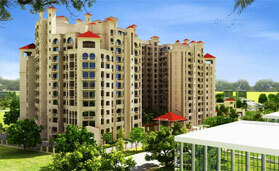 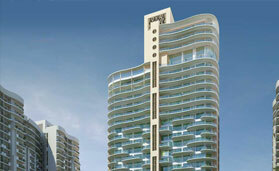 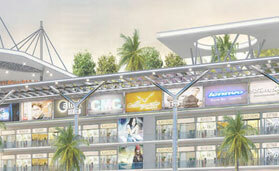 It is near to major railway stations, metro stations in Noida and airport.